I’m not even going to try to pretend that this is a small thing for me – I just can’t believe there’s a whole episode of the pod Drinking from the toilet with my voice in it! And I’m saying some good stuff! I have decided that my accent is charming and not annoying at all and that I’m actually doing a decent job – with a lot of help from Hannah – trying to explain my Swedish thoughts in English. 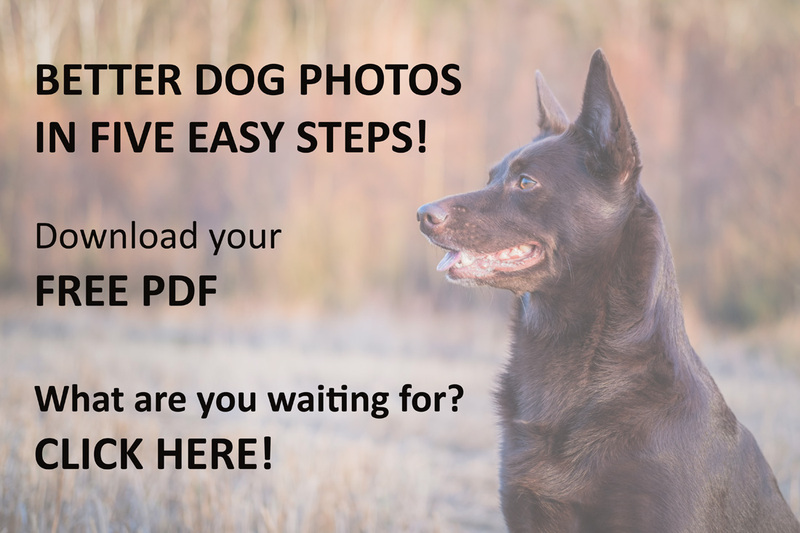 We talk about what makes a good photo, a few tips on what to think about when you want to photograph your own pup, a bit about why I feel strongly that no photo is worth a sad dog, and about the training of a good Top Dog Model. There’s no photo worth a sad dog! There just isn’t! And it’s free to listen to. Let my (not so) soothing voice join you in your next car ride (that’s the time in my life when I listen to podcasts), train ride, or dog walk. I hope you get some new ideas! Winter is coming, and I’m trespassing on my husband’s garage…Why? Because it’s nice and warm – and has room for a (very simple but still) studio! Yep! I’m all set for winter. It’s not a lot of fancy stuff, most of it is second hand, but it works! Two large softboxes with continuous light. Some backgrounds. A fake-floor. Some cheap props. My own dog is really easy to photograph, a trained model who loves to work with whatever I bring home. I’m learning about studio lights, fixing the background in post, trying to get that personality showing. It’s really fascinating. And I get to work with different kind of breeds, colors, and furs. I just love finding the right ways to combine training and photography. It’s all about happy dogs!